The famous designer Ole Palsby creates for Koziol a practical and sensuous collection. 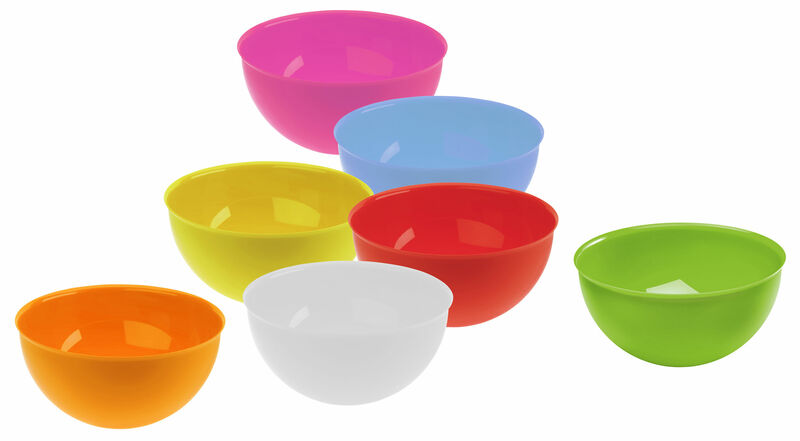 Inspired and full of cheerfulness, the Palsby collection translates all the daily meals into party! Brightly coloured, Palsby salad bowl (Ø 21 cm) is perfect to bring deserts, fruits and starters and features a specially designed, all-around rim for pouring from any direction. 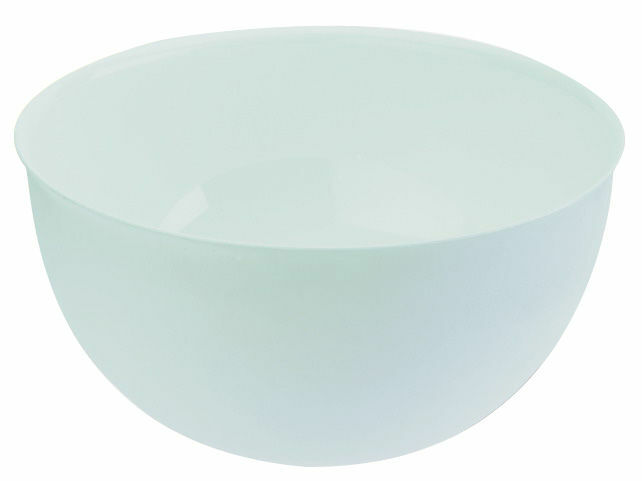 The strainer of the same range fits perfectly in the salad bowl for space-saving storage.